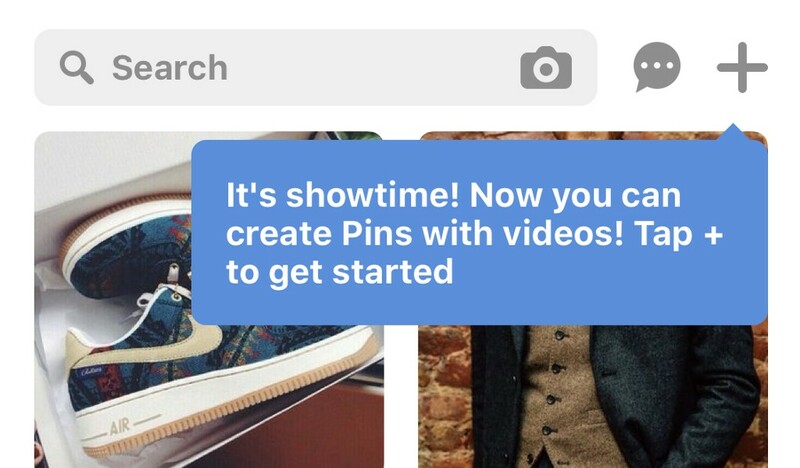 Pinterest has recently given all users that have a business account access to video pin creation on desktop and mobile devices. If you didn’t know about that, don’t feel too left out, not a lot of people did. I noticed the additions to the iOS app early last week and then a few days later received a notification from the desktop client. So here we sit in the age of influencer marketing where no one can really decide on what the right terms are. You’ve got micro and macro influencers, that seem to be on most brand’s radar, and then you have nano-influencers that really are just word of mouth marketing. Either way you want to word-salad them together like it’s a new idea, influencer marketing is working and it’s increasing sales for brands while making the pockets of some Instagram, YouTube, and Snapchat users pretty fat. While all of those social platforms have millions of daily active users, none of them have the user base Pinterest does that spends more money per product, spends more time, and is ready to purchase as soon as they log in. Having that data, let’s take a look at how video pins across Pinterest can grow a brand’s revenue through influencer marketing while also creating a new group of social media influencers in the process. Brands also experience 11x higher ROI through influencer marketing than traditional means such as TV, print, and desktop ads. When looking at Pinterest user demographics you now have an influx (over 50%) of male users and on a whole, a user base actively seeking helpful, inspiring ideas. People use Pinterest to plan for what’s important in their lives, whether that’s easy dinner recipes, home renovation tips or the perfect pair of shoes. This is where the mix of video pins and influencer marketing come into play. 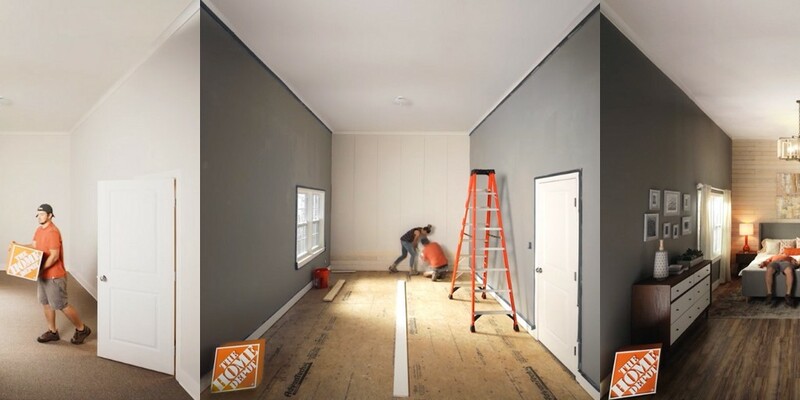 Earlier in 2018 Home Depot and 22squared created a campaign called “Built in Pins” that went past the average pin style of displaying a finished product, but showcased the entire repair from start to finish while letting users shop different products in the video. Using that creative video strategy while adding more interests such as fashion, food, or travel can have a massive brand impact from increased product views and return users waiting for the next DIY tips, fashion reviews, or brand updates in general. This is where the new breed of “Pinfluencers” can start growing their own personal brands. Now influencers on Pinterest are nothing new but let’s face it, they’re nowhere near as prevalent as other social media platforms. With the slower trend of influencers across Pinterest compared to other platforms, the newer ones that start to crop up have a better chance of having their interests and videos seen, repinned, and shared across other social media platforms. Remember that half of the new users on Pinterest are men and it’s also the number one destination for people 18–34 figuring out core necessities like food, home decor, and style, outranking all other services and apps. Millennials also spend 18% more on additional items they see in a pin to complete a project or style choice so video provides the perfect place to demonstrate multiple products in one place. Analysis also found that 74% of consumers age 18–34 like to get advice before buying new things and Twenty-four percent of younger shoppers say celebrity endorsements affect their purchasing decisions. 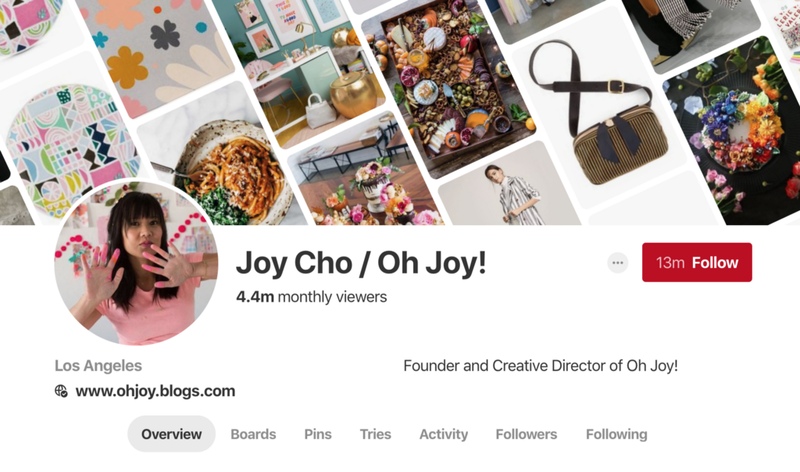 Users on Pinterest enjoy their time on the platform and are more comfortable seeing people share DIY tips, style trends, and recipes they can easily make at home. In contrast to Instagram, they feel it’s a more honest place that’s not riddled with bot comments and flooded with likes. It’s a place where influencers are more than just a guy laying in bed talking about what kind of coffee he’s drinking. Pinners look for that familiar face that helps them solve their daily struggles no matter how small they might be. Influencer marketing in 2019 will still play a major role in your brand strategy. It’s the personal connection the influencer has with their audience that is changing dramatically. 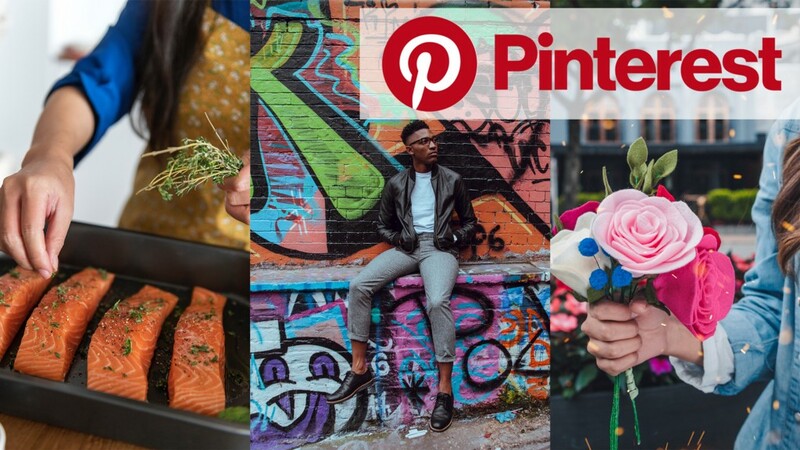 With Video Pins Rolling out to Businesses, Pinterest Could Be the Next Influencer Battleground was originally published in Marketing And Growth Hacking on Medium, where people are continuing the conversation by highlighting and responding to this story.